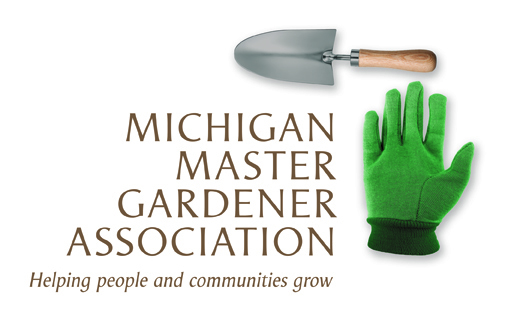 Invasive species in Northern MI /Traverse City — Michigan Master Gardener Association, Inc.
at 6 p.m. and the program will start at 6:30 p.m.
organizations. Her experience ranges from hands-on invasive species treatment to outreach and education for all ages. position she coordinates all public and partner events, recruits volunteers, and manages social media and outreach efforts. biking, gardening, or painting near her home in Arcadia, Michigan.